Let’s define the area of Greenland. It spans on 2,166,086 sq km or 836,330 square miles. The capital of Greenland is Nuuk. It has the highest point located in Gunnbjorn. The elevation is around 3,700 m or 12,139 feet. As I have stated before Greenland is covered with ice. It is very cold because it is situated between the Arctic Ocean and Atlantic Ocean. Based on the history, Greenland is connected more with European countries such as Norway and Denmark. But based on the technical location of Greenland, it is actually a part of North American continent. Even though it is a part of North American continent, Greenland is considered as the independent territory in the kingdom of Denmark. So it is considered as a part of Europe. Even though Greenland is a major territory, it is still dependent on Denmark when they people want the domestic products. 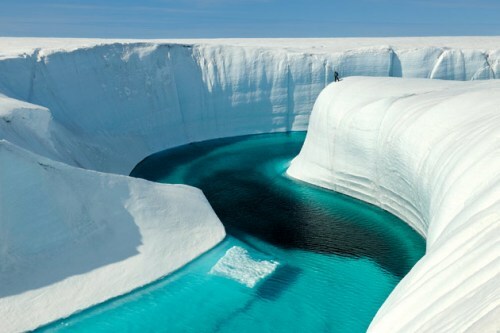 Even though Greenland is considered as the world’s largest island, the population of this area is very small. The people living here are only 57,600. 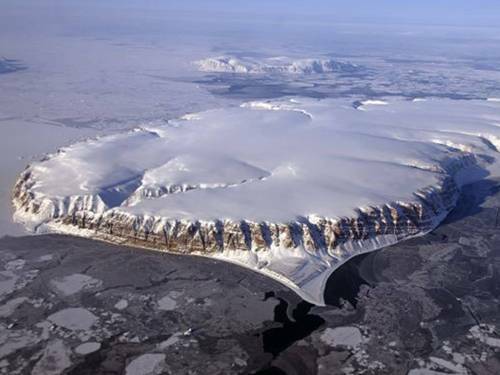 Based on the scientific research, it is stated that the island was firstly inhabited by the Paleo-Eskimo group since the prehistoric era. 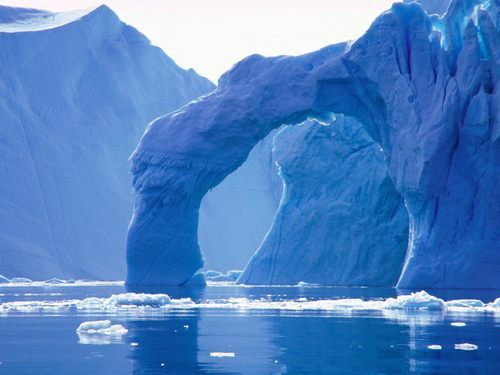 Around 2500 BC, it is stated that the Inuit came to Greenland. Since Greenland is a part of the independent territory of Denmark, the head of the stage of Margrethe II. She is the queen of Denmark. The topography in Greenland is very plain. It has nothing to impress you except the ice sheet which covers most areas in the state. But you can find a narrow mountainous coast here. 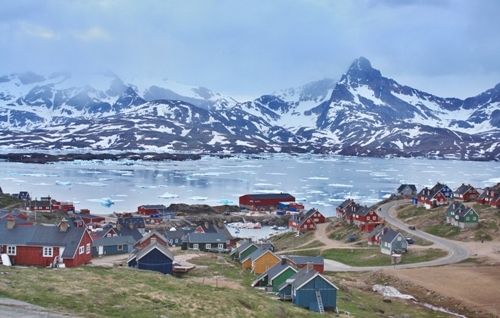 The population of the people living in the capital city of Nuuk is around 15,105 based on 2009 data. 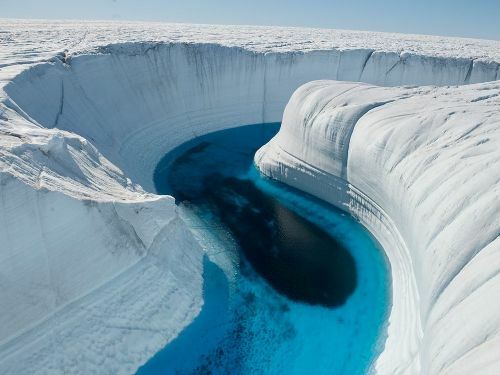 Do you have any opinion on facts about Greenland?